Tons of Iraqi oil is finding a home in America. The U.S. more than doubled its imports of oil from Iraq between August and September, according to a Platts analysis of U.S. Energy Information Administration statistics. The dramatic increase in Iraqi oil imports is only adding to the already-massive supply glut that has pushed down oil prices. Crude oil prices sank to a four-month low of $40.06 a barrel this week and they're down 12% in November alone. The increase in Iraqi oil imports comes at a time of heightened concerns about security in the volatile Middle East region. France, U.S. and Russia have stepped up airstrikes in Syria aimed at destroying ISIS following the terrorist group's attacks in Paris last week. Typically, such events spark fears of supply disruptions and send oil prices soaring. But this time, that didn't happen. The reality is that there's actually too much Middle Eastern oil to worry about supply disruptions. "There is just a global glut out there," said Luciano Battistini, managing editor at Platts. It's one of the reasons why global stock markets aren't freaking out. In fact, CNN Money's Fear and Greed index is firmly in "neutral" territory after flashing fear just two months ago. Iraq has really stepped up its oil production this year despite its own battles with ISIS and cheap prices. "Vigorous production" from OPEC countries like Iraq has created a "massive cushion" of 3 billion barrels of oil around the world, the International Energy Agency said. OPEC crude production is expected to jump by nearly 1 million barrels per day this year, thanks in large part to increases in Iraq. Platts expects more of that resurgent Iraqi oil output to make its way to the U.S. The shift is being driven by the simple fact that it's cheaper for oil producers to have certain blends of oil refined in the Gulf Coast than in Europe. "The Gulf Coast offers the best economics. It's the place where if you want to make money, you send your crude to," said Battistini. 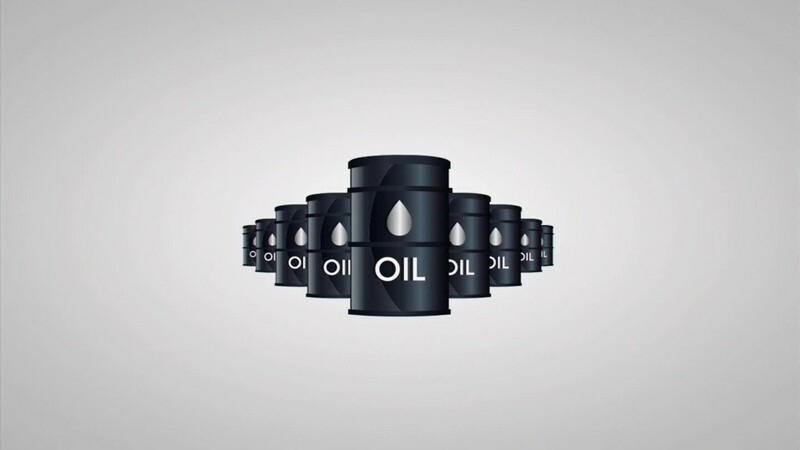 The U.S. imported 521,000 barrels of Iraqi oil per day during the final week of October. That was up from zero during several weeks in August. Overall though, it's worth noting that America still imports more oil from non-Iraqi sources. During the last week of October, the U.S. imported nearly 900,000 barrels per day from Saudi Arabia and almost 3 million from Canada.